SHANGHAI - Chinese President Xi Jinping met with his Mongolian counterpart Tsakhiagiin Elbegdorj in Shanghai on Monday. Elbegdorj was here to attend the Fourth Summit of the Conference on Interaction and Confidence Building Measures in Asia scheduled for Tuesday and Wednesday in Shanghai. Xi called on both countries to be good neighbors, good friends and good partners, and support each other on issues of core interest and major concern. China respects Mongolia's sovereignty, security and territorial integrity, and respects the development path that Mongolia has chosen for itself in accordance with its national conditions, Xi said. 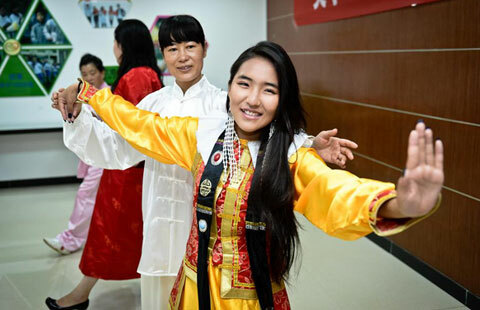 This year marks the 65th anniversary of China-Mongolia diplomatic ties as well as the Year of China-Mongolia Friendly Exchanges. Both sides held celebrations that received warm responses from the two peoples, Xi said, hailing the sound momentum of bilateral ties. "I care very much about China-Mongolia ties and assign great importance to them," Xi said. He proposed both sides keep close contacts and strategic communication between top leaders and step up exchanges among legislatures, parties and armed forces. Noting the two economies are highly complementary, Xi said China sticks to the principles of win-win cooperation and mutual benefits in developing economic ties with Mongolia. China will consider mining, infrastructure construction and finance cooperation with Mongolia as one issue of three aspects and plan their advancement accordingly, Xi said. 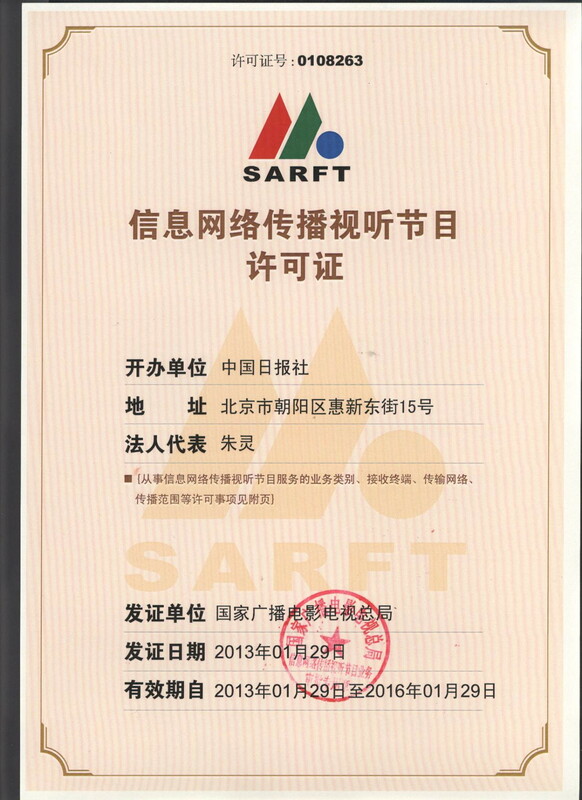 He called on both sides to take the construction of a Silk Road economic belt as an opportunity to expand cooperation. China will encourage companies to invest in Mongolia, Xi said, vowing support for Mongolia in global and regional affairs. "We are willing to enhance cooperation with Mongolia in multilateral organizations such as the United Nations and the Shanghai Cooperation Organization," Xi added. 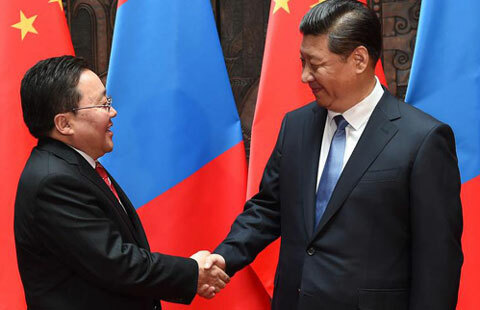 Elbegdorj said China's policies in developing ties with neighboring countries put forward by Xi have offered important guidance and opportunity for enhancing Mongolia-China ties as well as regional cooperation. The Mongolian side is committed to working with China to make Mongolia-China ties an example for country-to-country relations in the region, he said. 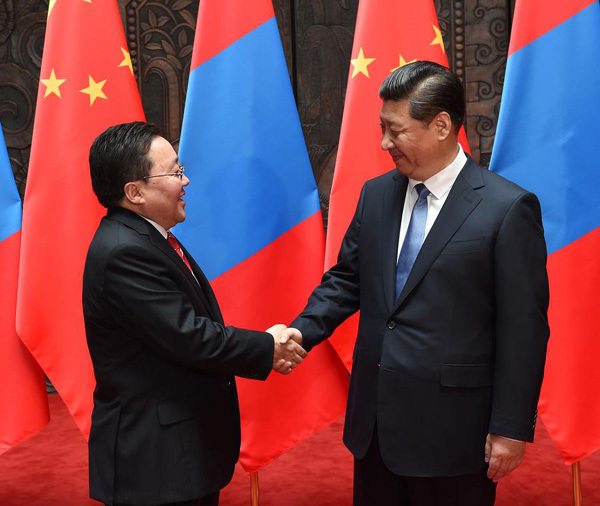 Elbegdorj invited Xi to pay a state visit to Mongolia at an early date. He praised China's support for Mongolia, vowing to firmly back China on issues regarding Taiwan and Tibet. Mongolia will implement bilateral agreements in good faith and beef up cooperation with China in such areas as minerals, power and infrastructure building, he said. Elbegdorj also vowed closer coordination with China in global and regional affairs. Chinese President Xi Jinping will pay a state visit to Mongolia at the invitation of Mongolian President Tsakhiagiin Elbegdorj from Aug. 21-22.